Home › What's New? 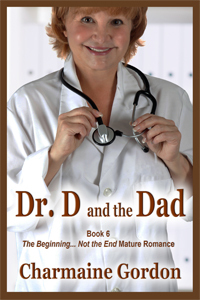 › Dr. D and the Dad by Charmaine Gordon Available Now! 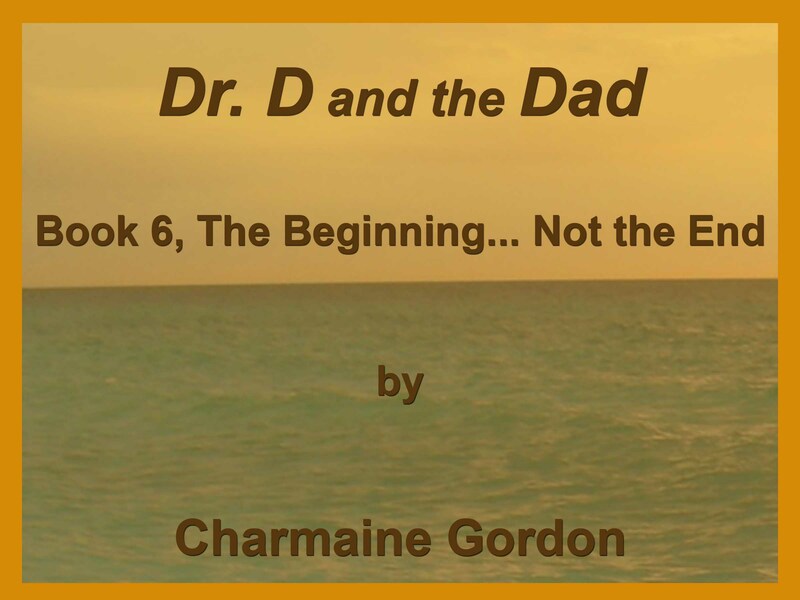 Dr. D and the Dad by Charmaine Gordon Available Now! Another Mature Romance… with a twist!